Interested in how music influenced culture and vice versa in the 60s and 70s? Come examine the influence of the rock genre on Western culture and how Western culture, in turn, influenced the music. Learn about the early roots of rock, the Invasion of the British, and what the psychedelics were saying about the civil rights movement, Vietnam, and the drug culture. 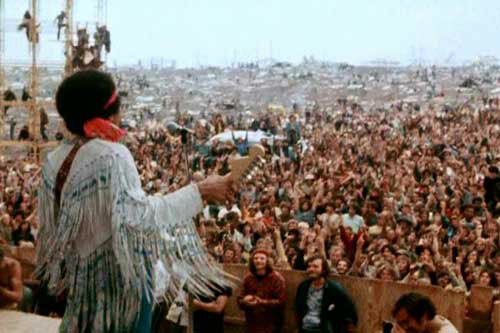 Journey from the disasters at Woodstock and Altamont, through the era of arena rock and how the music reflected the culture's hangover from the 60's.